Design solves solutions for our clients. At the same time, we designers infuse our understanding of the brand and its heritage into our work. We blend in different perspective of the product while blanching out the unnecessary elements. 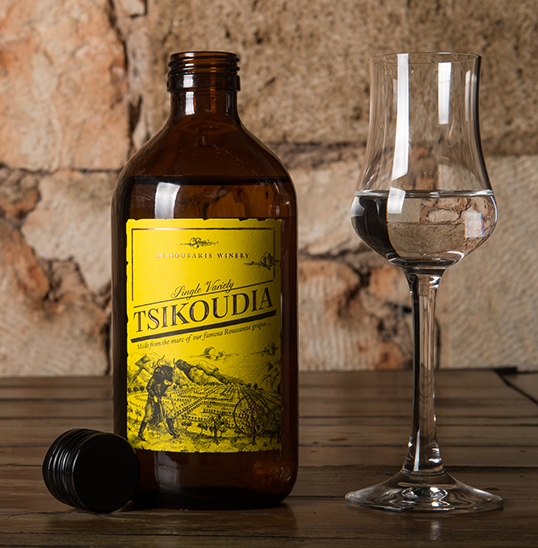 A packaging that resembles an old school pharmaceutical bottle, the Tsikoudia, is a distillate from the marc of Roussanne grapes by Manousakis Winery. 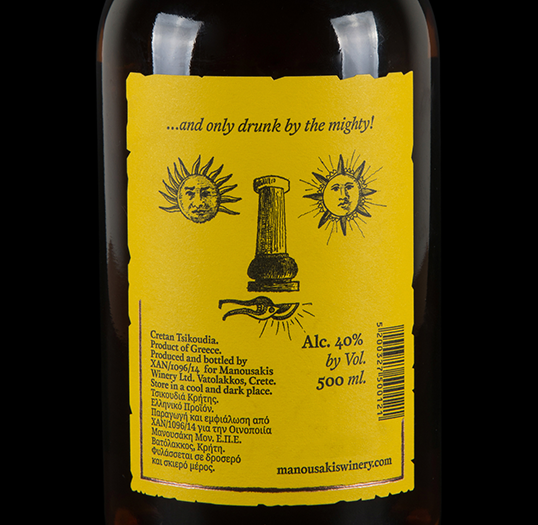 Premium yet mysterious, this is the epitome of a drink with healing abilities. 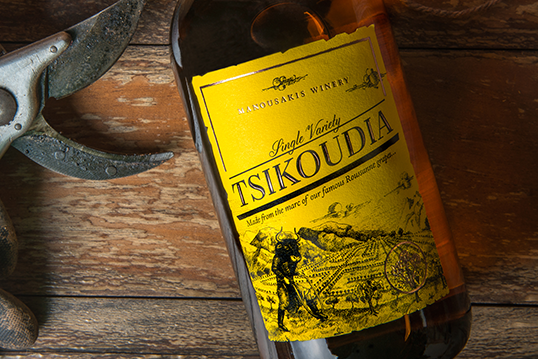 From the design of the label, the illustrations portrays a Minotaur working in a vineyard cladded in traditional Cretan costume. Very epic and interesting. Packaging is significant as the brand’s first layer of communication to its consumers. 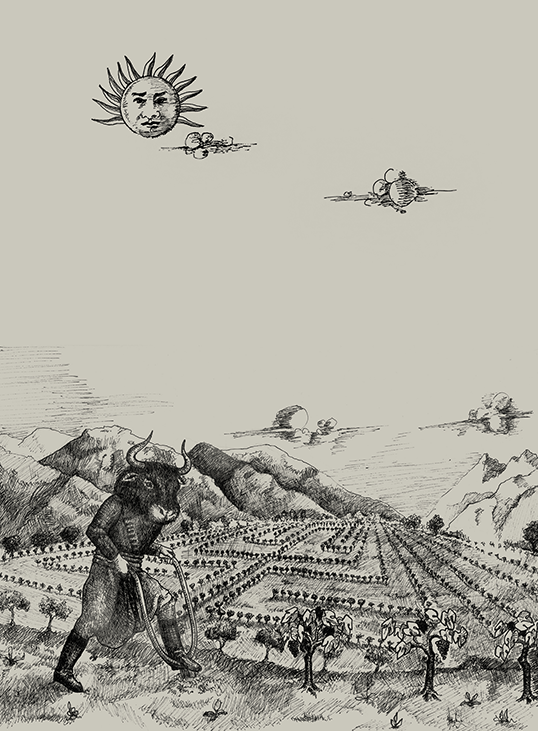 See more amazing design works by designer, Marios Karystios here. What makes a Good App? Check out that bus shelter!